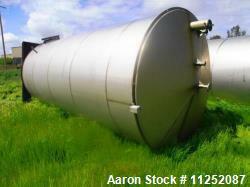 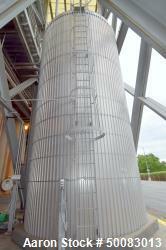 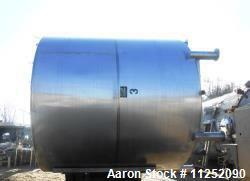 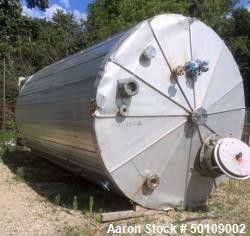 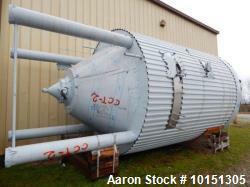 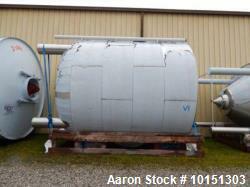 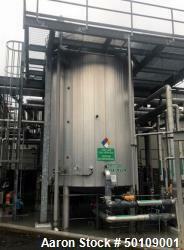 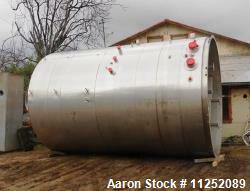 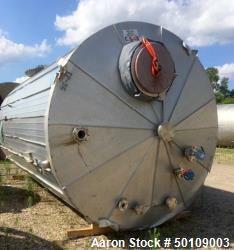 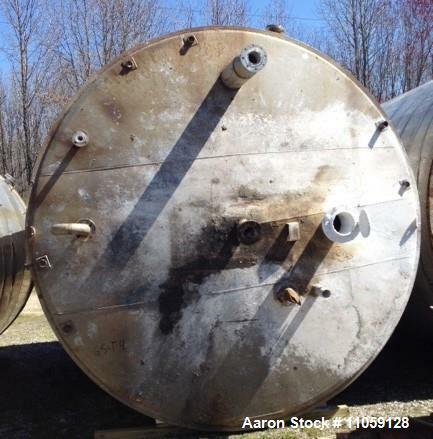 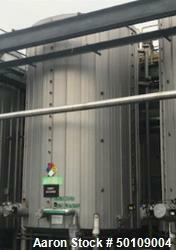 Used- Tate Metal Works 15,200 Gallon Stainless Steel Storage Tank. 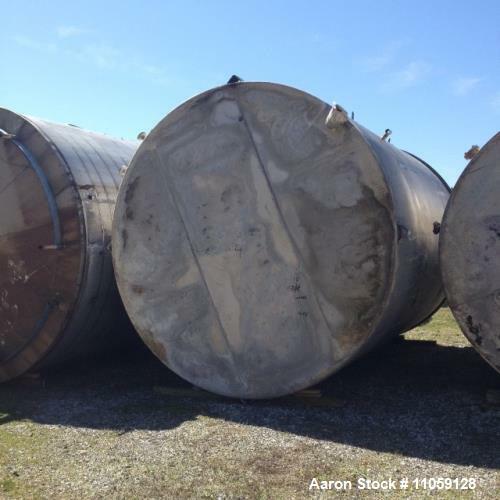 Approximately 12' diameter x 18' T/T. 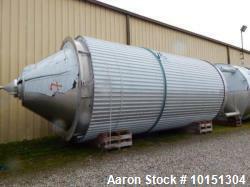 Flat bottom and cone top.